It was amazing time! 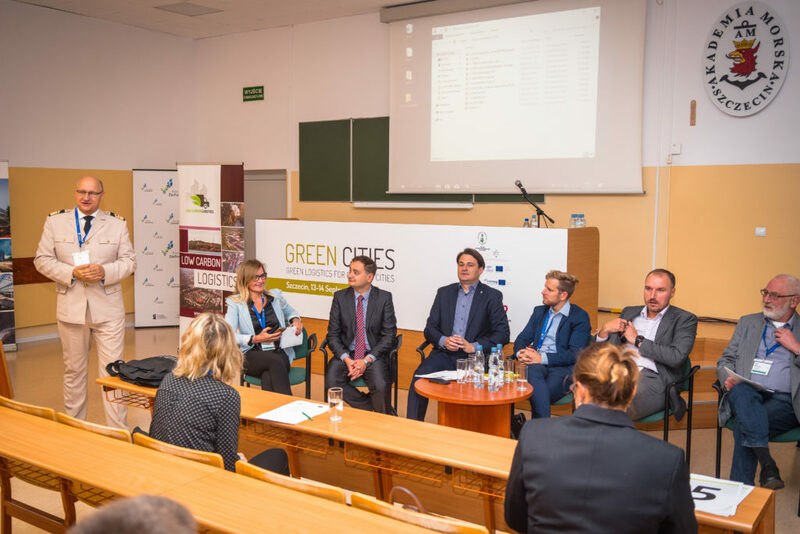 Almost 100 people from 19 countries attended the 3rd Green Cities – Green Logistics For Greener Cities Conference. 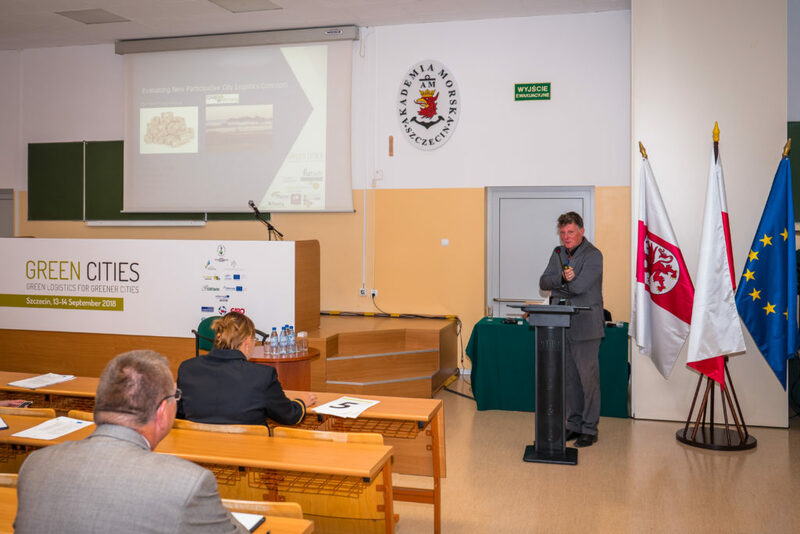 The event took place on 13th and 14th of September at the Maritime University of Szczecin. 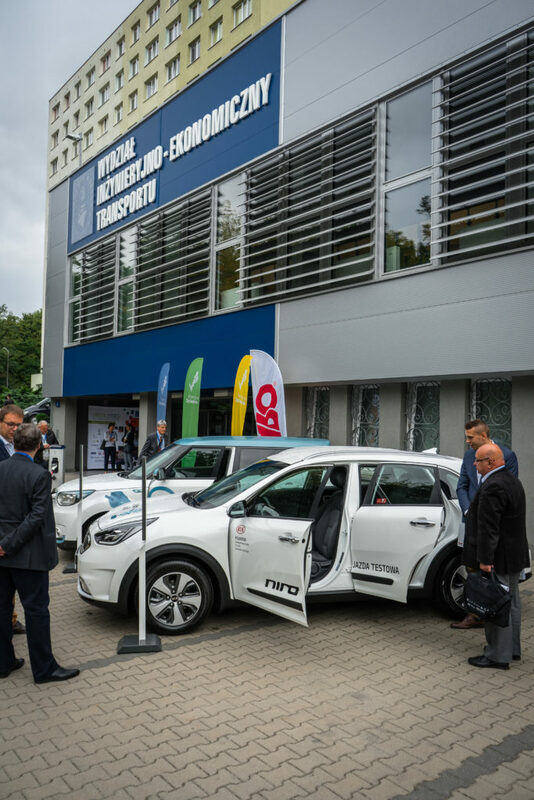 The first day was devoted to the scientific presentations and the second one was spent on discussion sessions. As a result, about 65 conference papers were created. This conference is one of the most important events in logistics. 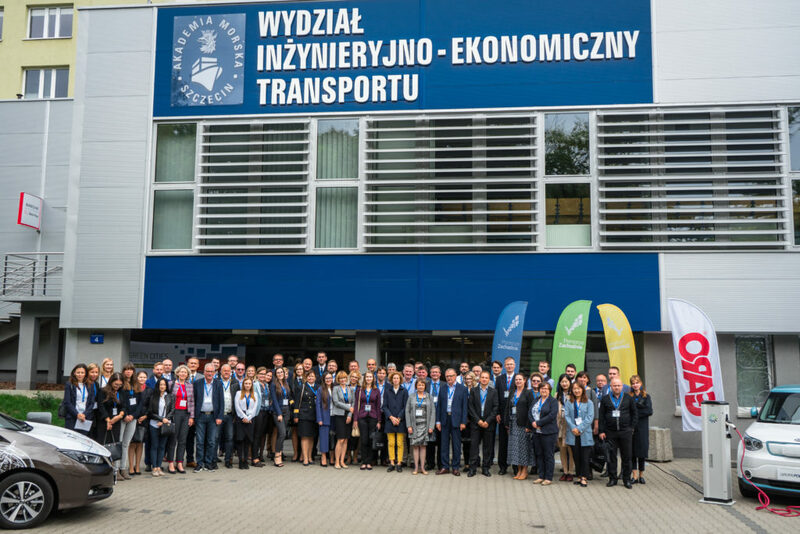 It was co-organized by the Maritime University of Szczecin, the Faculty of Economics and Engineering of Transport, and the West Pomeranian Marshal Office. 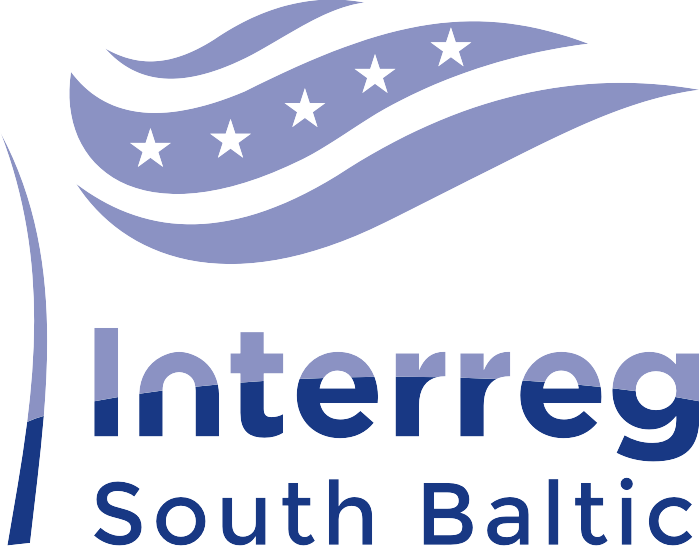 It was held as a part of the Low Carbon Logistics project (LCL) which is financed by the Interreg South Baltic Programme. 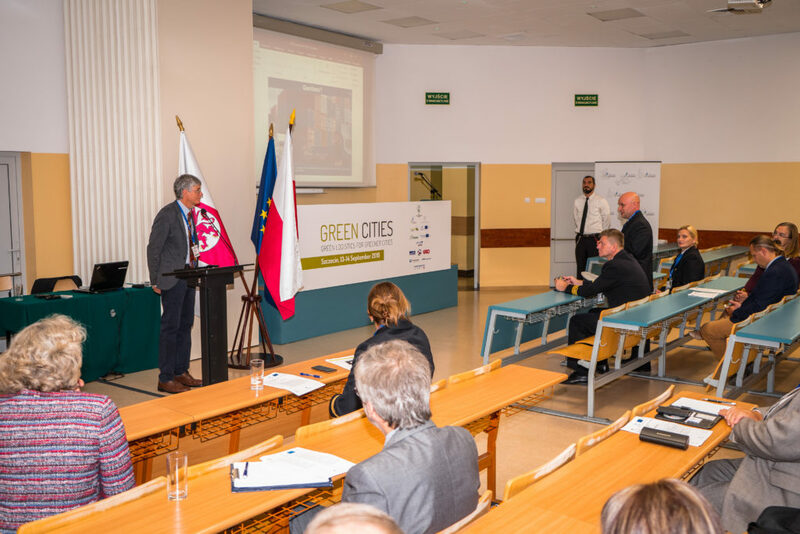 The conference provided a platform for exchange of knowledge and experiences on the implementation of urban logistics solutions in the context of sustainable development, with particular emphasis on environmental issues and reducing the negative impact of urban freight transport on the environment. Influence of urban freight transport on environment. Computerization of urban infrastructure. IT platforms for urban freight distribution. Public-private partnership for sustainable city logistics development. Safety problems in urban freight transport. Economics’ aspects of efficiency increasing in urban freight distribution. 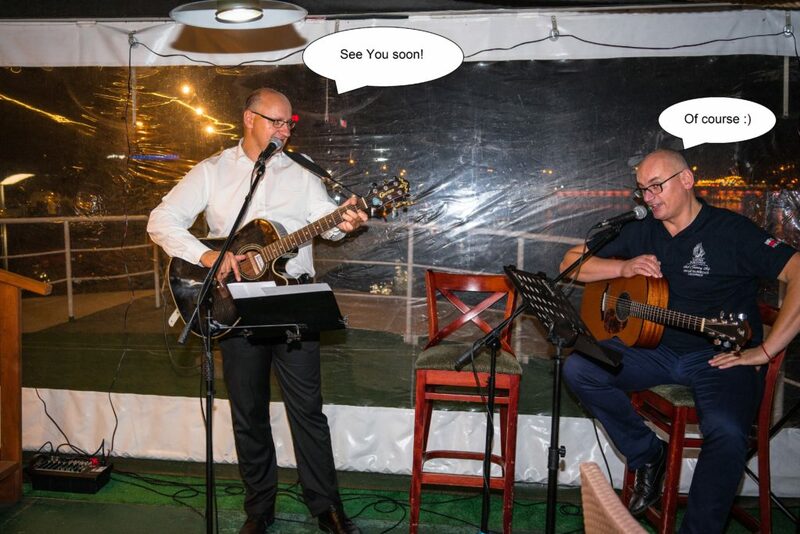 The guests of the conference, such as Russell Thompson from the University of Melbourne or Ron van Duin from Delft University of Technology, are the top logistics experts. Very interesting discussions and conclusions of the meeting confirmed the legitimacy of organizing such conferences. Thank you to all Conference Attendees for participating and creating such a friendly atmosphere. The next conference will take place in April 2020.